The leek was revered in ancient Sumeria, Egypt, and Assyria, it was used as a cure for graying hair. 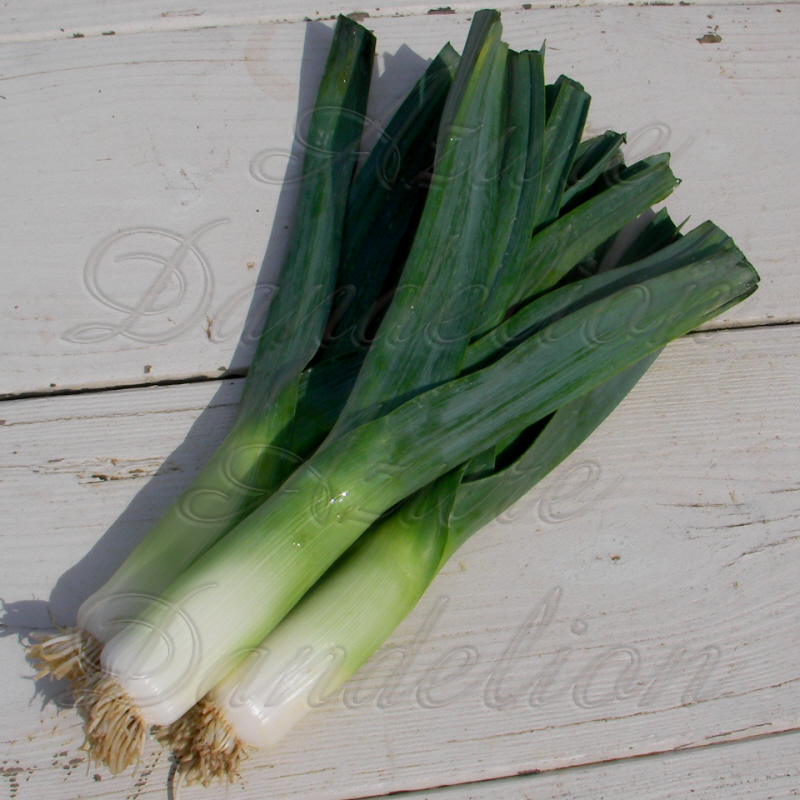 65 A.D. Roman emperor Nero ate leeks every day, he believed they would protect his fine singing voice. 640 A.D. The Welsh win a decisive battle over the Saxons. At the urging of a monk who would later be known as Saint David, the Welsh army placed leeks in their hats to identify each other. Grow Your Own Leeks With Heirloom Seeds From Azuredandelion.com!